« How Does Commercial Landscaping Benefit Your Business? Once you’ve raked up all your leaves, don’t throw them away! 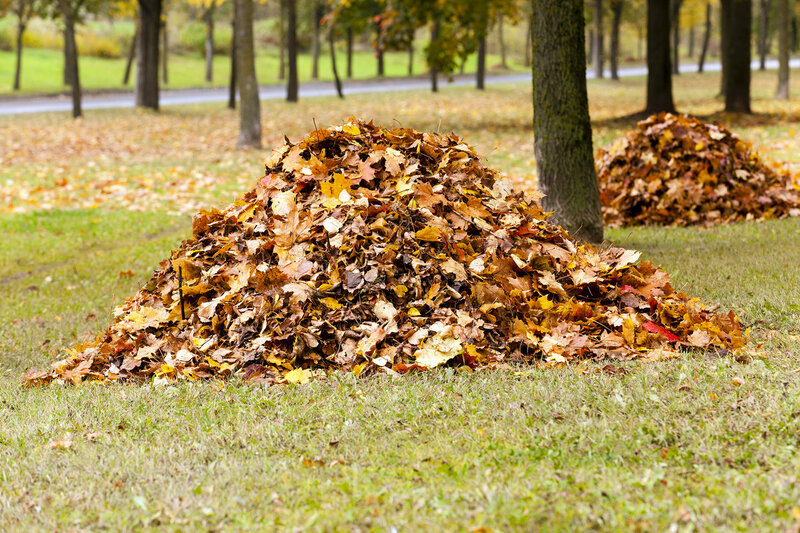 Leaves are a great resource for your lawn and your compost pile. Professional landscapers have a million tricks and tips up their sleeves to make their landscaping jobs go as smoothly as possible. Here are a few tips and trick that you can use to help maintain your landscaping. Lots of landscaping materials come in bagged and bulk form – mulch, stones, and fertilizer are just a few. When making the decision to purchase these materials, make sure to think about what form is the most convenient for your project. For example, buying mulch in bulk can be cheaper, but you need to be able to dump it directly where you’re going to be using it. Bagged mulch makes moving it after delivery much easier and cleaner. Don’t waste your time on cheap gardening tools. Cheap tools are more likely to break in the middle of a job, and will require you to spend more money to purchase a replacement. Don’t worry about buying the best tools around, though – if you’re just starting out, expensive, high-quality tools may be an unnecessary expensive. Look for good quality tools, and look into renting the more expensive tools you might need. Once you’ve raked up all your leaves, don’t throw them away! 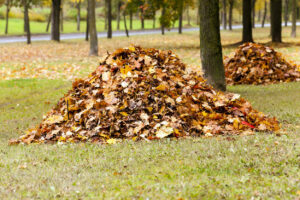 Leaves are a great resource for your lawn and your compost pile. Grind up fall leaves and add them to your lawn as a dose of fertilizer for the grass. Add them to your mulch or compost pile! Use them as a winter cover for your garden, or as kindling for your outdoor fire pit. This entry was posted on Tuesday, October 6th, 2015	at 6:14 pm	and is filed under Blog, Landscaping Maintenance, Lawn Tips	. You can follow any responses to this entry through the RSS 2.0	feed. Both comments and pings are currently closed.